Latitude Technologies will be showcasing the new S200-012P Iridium Satellite Push-to-Talk (PTT) device for air medical and first responder organizations at HELI EXPO, Helicopter Association International's annual convention, in Las Vegas. Designed to support public safety, the S200-012P allows air crews, air-operations stakeholders and outside organizations to interoperate across different regions with no delay and without dialing a telephone number. Talk group set up and on-the-fly management is easy for dispatchers with the PTT Command Center web tool. There are no dead zones or boundaries typical of mobile radio systems. Operators can be anywhere in the world actively listening and participating in secure group conversations when responding to emergency situations or natural disasters. The S200-012P saves valuable panel space in crowded cockpit environments and maintains a familiar interface for tactical radio operations via Technisonic’s widely used TDFM-9100 multi-band airborne FM transceiver. Operation of the S200-012P with the TDFM-9100 also provides interoperability with mobile radio bands via it’s simulcast capability. The S200-012P can also work with the Latitude RC6000/A(S) control head as a standalone system. The S200-012P PTT feature along with the SATVOICE Solution will be integrated as an available option in all future Technisonic TDFM-9100s. Operators with existing 9100s will be eligible for upgrades. Minimal training and no additional panel space in the aircraft is required. 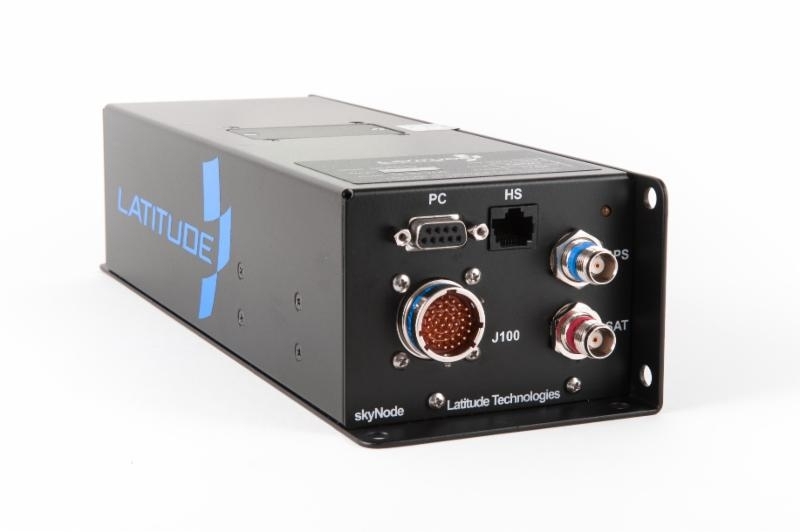 The S200-012P will be featured with Latitude in Booth #C2030 at Heli Expo.